I honestly can't get enough of these lipsticks! They have become my go to and I'm building up quite a collection. All of the everlasting liquid lipsticks have a matte finish and long lasting wear. I will point out that some colors can be a little drying so if you already have dry lips beware. They'er 20.00 each and are constantly sold out at Sephora so when you see them grab them quick! This shade is perfect for the vampy look and is really the MAJOR KEY that pulls everything together. Fot this look I used Stark on the lid, Primal in the crease, Undone on the outer corner and a little bit of Skimp along the brow bone (although I felt like it was a little light). 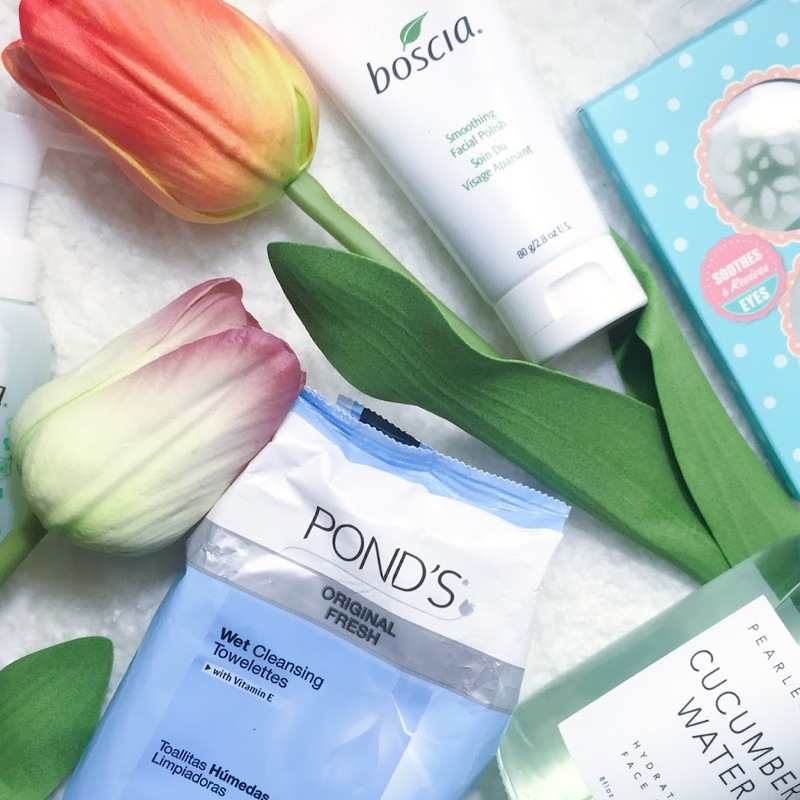 If you're looking to keep your makeup routine light this summer. This will be the perfect palette for you to get, grab it at Sephora for 29.00. The most important 24.00 you will ever spend in your entire life. Forget fake strip lashes, forget the expensive lash extensions...JUST BUY THIS! Im sure I have posted about this on here before...hell i post about it on my Instagram like every other day. Why is that? Because its amazeballs! The only downside that I have noticed is periodic clumping. It's really a hit a miss on how often it happens and I also rarely allow my mascara to dry before I try to slap on the next coat. 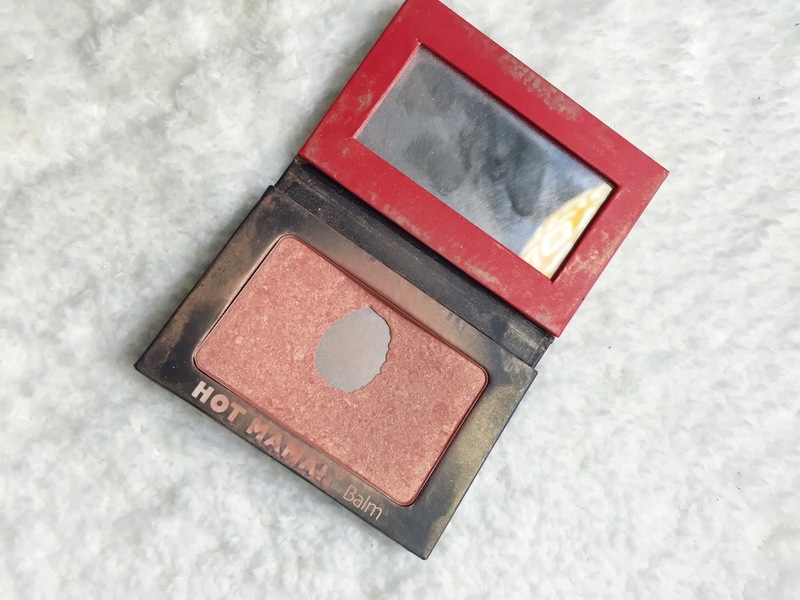 This blush has been with me since like the beginning of time and I just won't let it go. 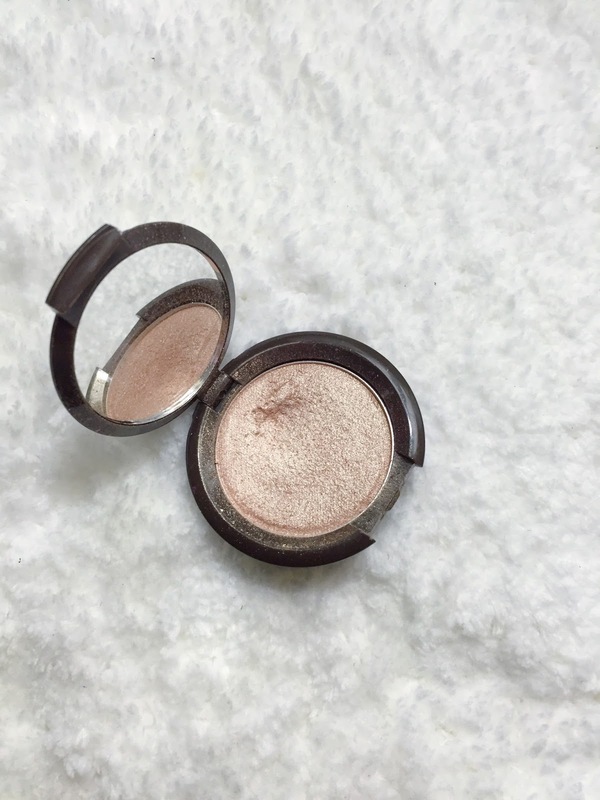 I've never met another blush so versatile, spring, summer, fall, winter, this can be worn whenever with whatever. If you ask me what the perfect blush is, ill say this every time. Sold out online, the only way your snagging this hot number is going into your local Sephora. I was never big on using cream to highlight and contour until I got my hands on this "magic stick" it has changed my makeup game. The creams are smooth, easy to blend and I feel like there is a nice color selection. If you don't already have it go grab one, it will be the best 20.00 you will ever spend. No questions, just buy it. This dag on thing right here has single handedly aided in helping me effectively construct a winged liner! 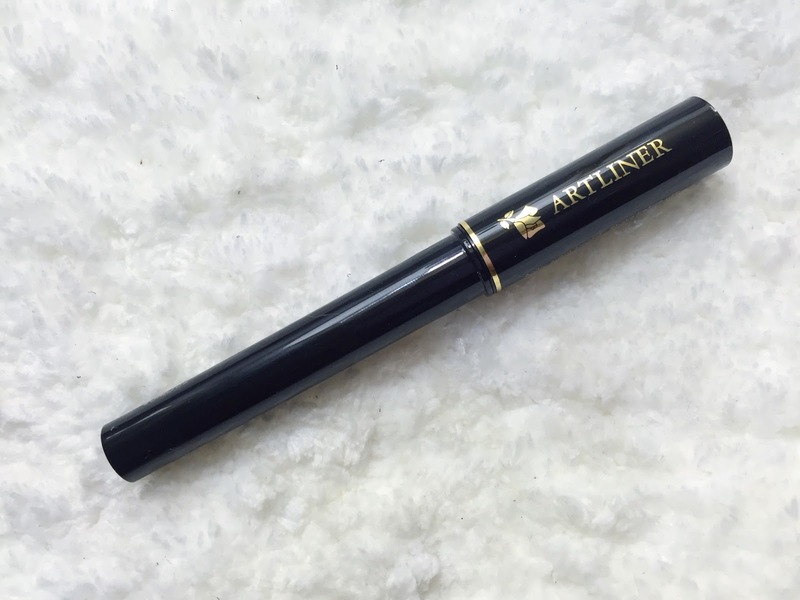 If you have ever wanted a precision liner, this will be your new baby. Now all thats left is for you to hop in front of your mirror and get to beating that face! 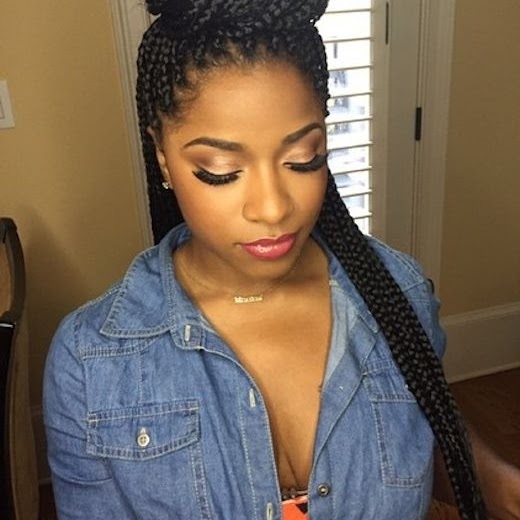 If you try this look please tag your picture on instagram with the hashtag #prettygirlsguide. I love seeing when you guys try out my look or something I suggested! 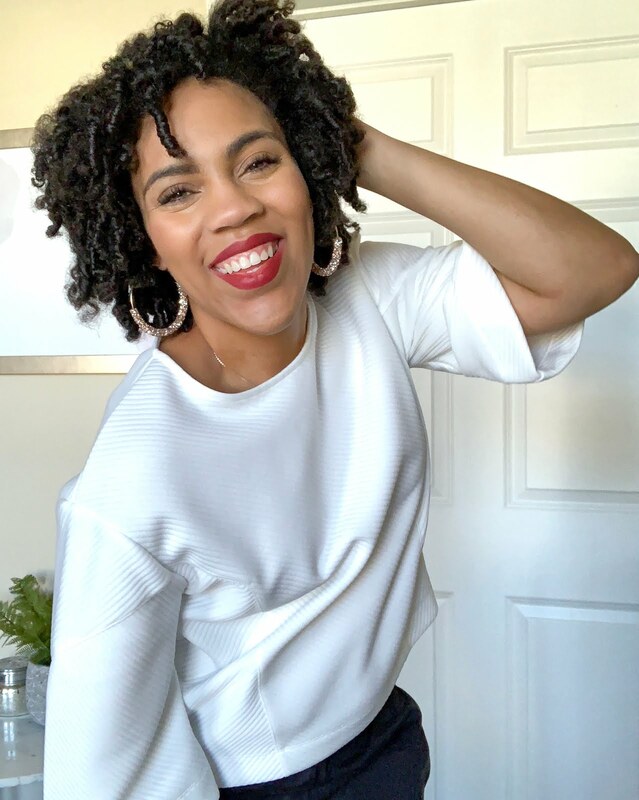 In the comments below let me know if your loving this look! This is a very informative post ... Thanks girl !